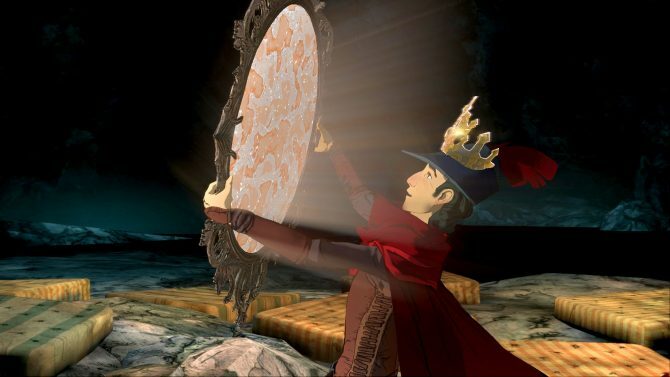 Sierra and The Odd Gentleman announced today that King's Quest - Chapter 5: The Good Knight will be releasing on October 25. 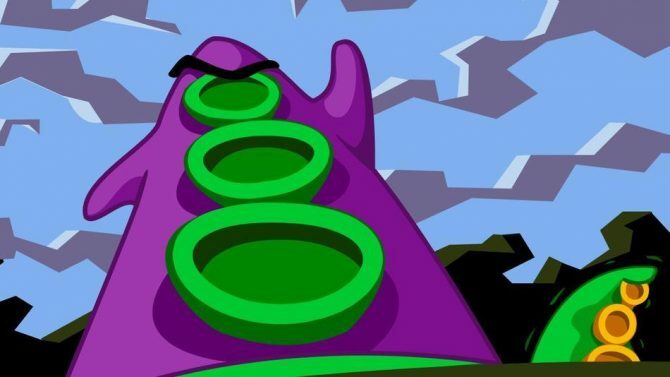 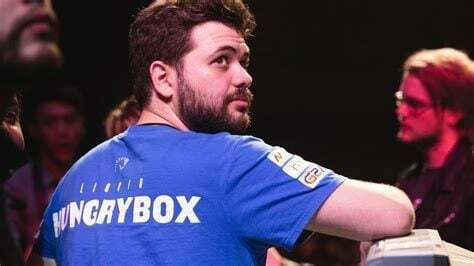 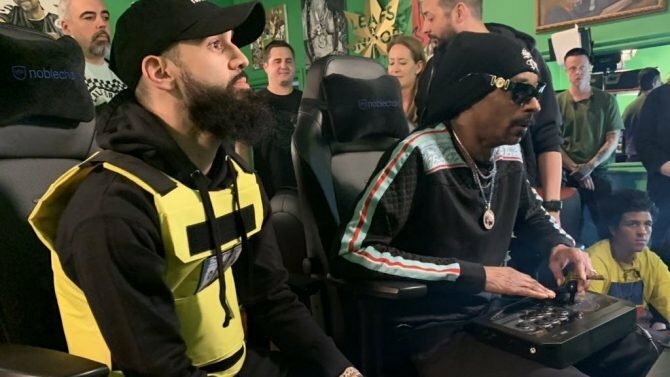 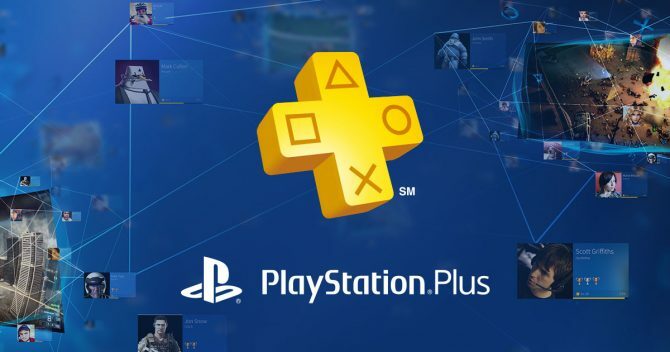 Today, Sony Computer Entertainment announced the PlayStation Plus line-up for December, and there are a couple gems in there. 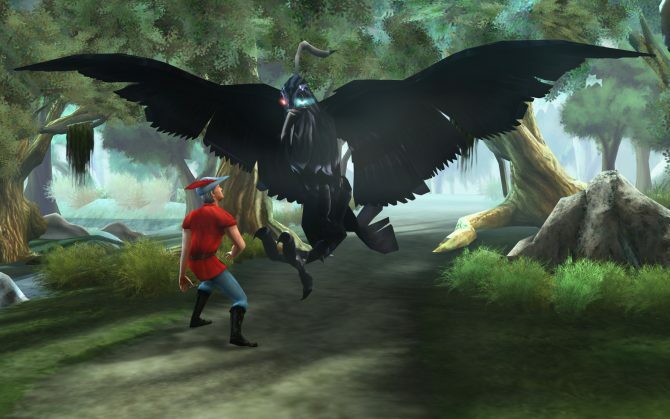 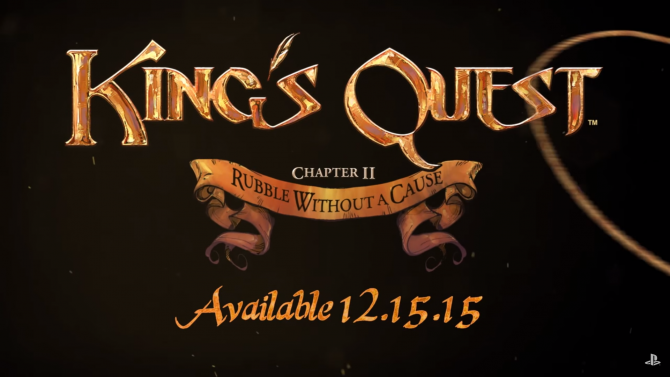 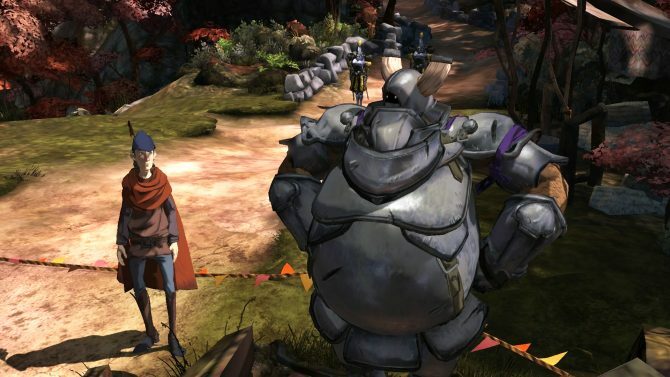 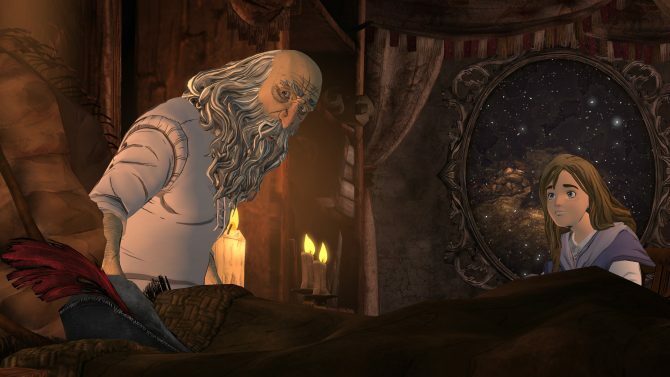 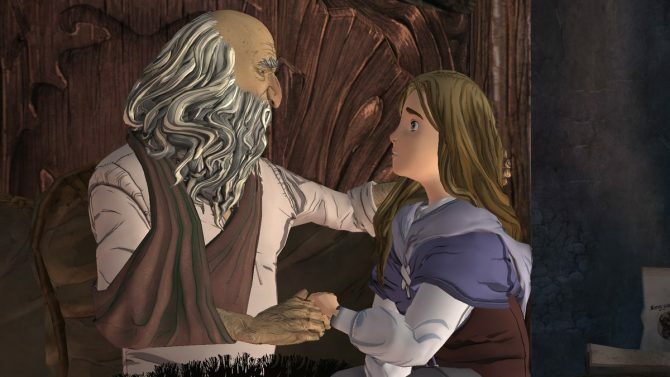 A new teaser trailer gives us a glimpse at what will be in the second episode of King's Quest. 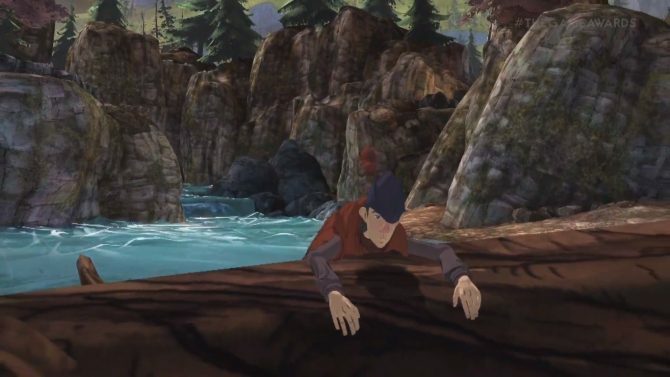 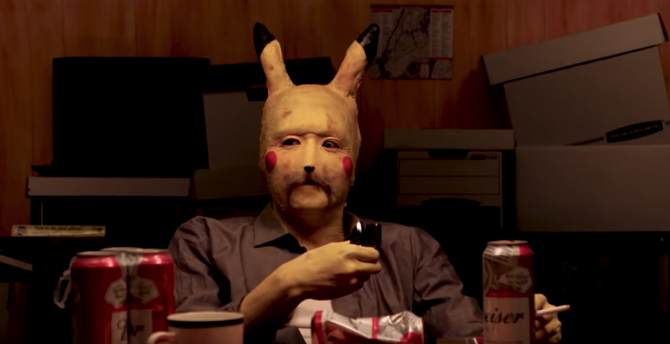 This episode is titled, "Rubble Without a Cause." 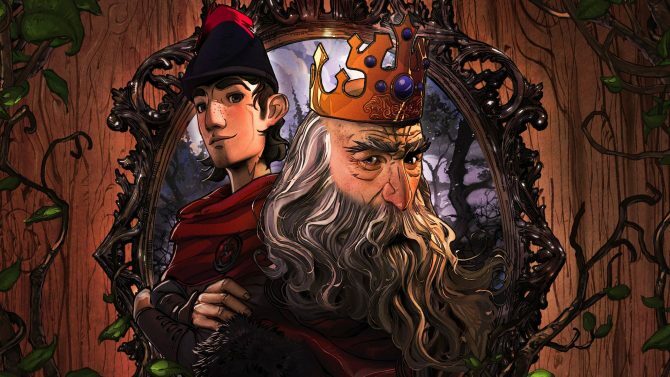 Activision and Sierra today released the first in a series of behind the scenes videos made to give fans a look behind the scenes of the development of the new King's Quest. 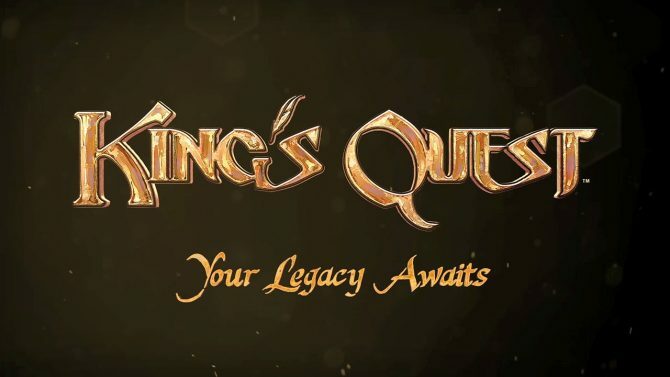 The new King's Quest game was showcased at The Game Awards with the very first trailer, after a moving introduction by Ken and Roberta Williams and Naughty Dog's Neil Druckmann. 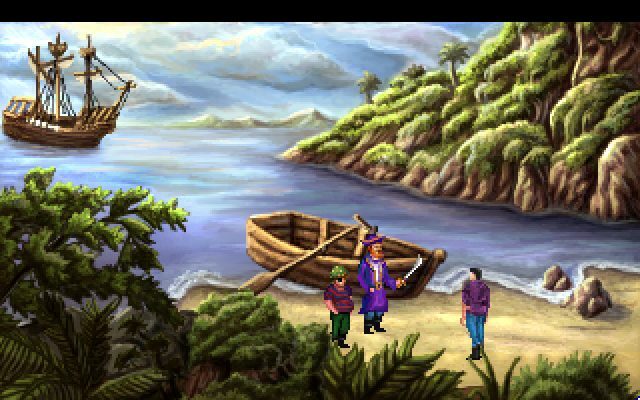 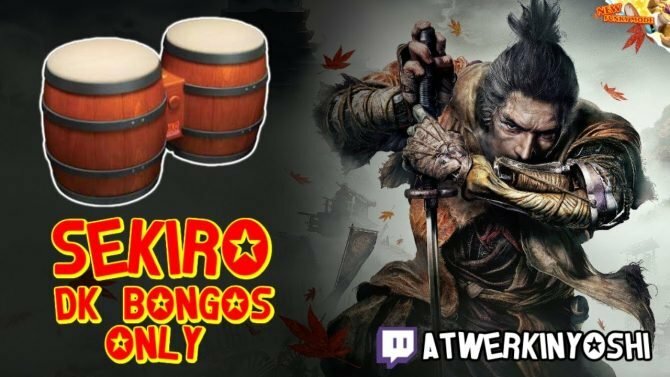 After a new website surfaced last week for the previously defunct publisher Sierra Games, their resurrection has now been officially confirmed with a reveal at Gamescom 2014.